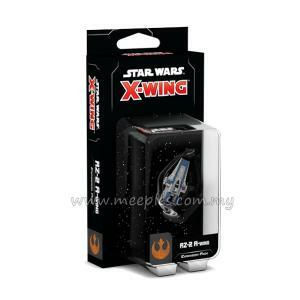 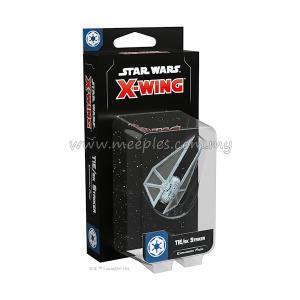 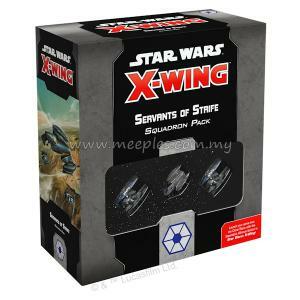 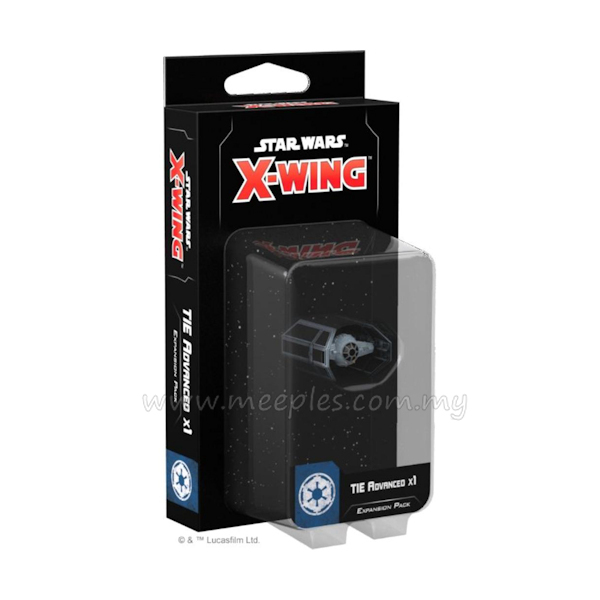 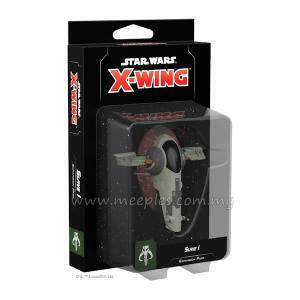 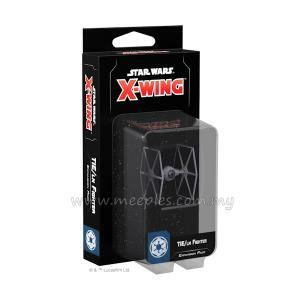 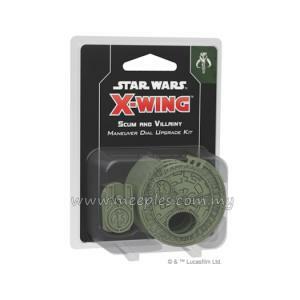 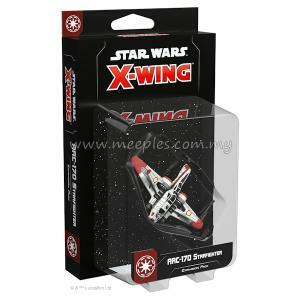 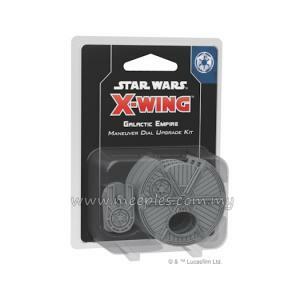 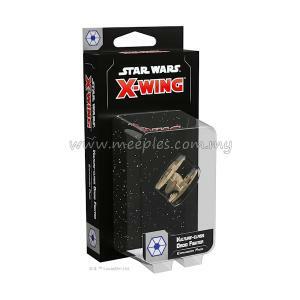 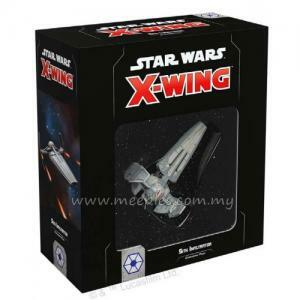 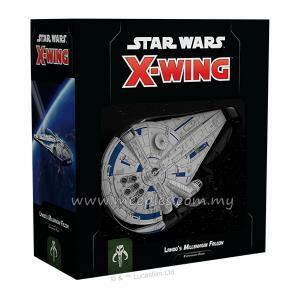 The TIE Advanced x1 Expansion Pack includes a single new TIE Advanced x1 miniature for you to add to your squadron, along with a full complement of pilot cards to choose from. 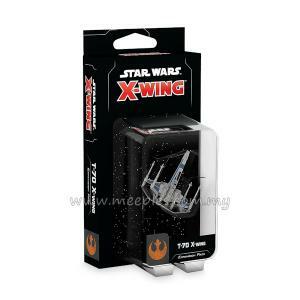 Additionally, you’ll find an assortment of upgrade cards for you to enhance your TIE Advanced x1 and other ships. 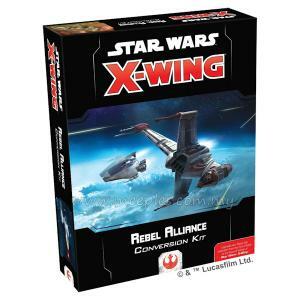 The TIE Advanced x1 Expansion Pack also contains a few entirely new cards that have never before appeared in the game's first edition. 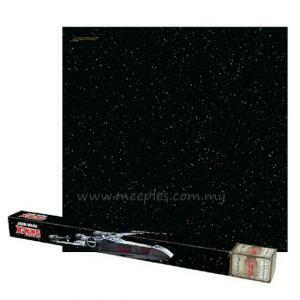 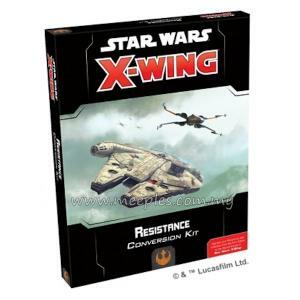 These new cards and associated punchboard are included in the Galactic Empire Conversion Kit for the benefit of veteran players! 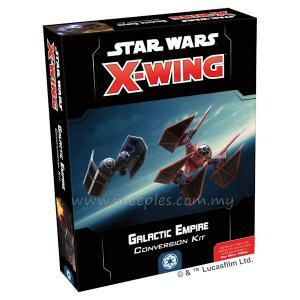 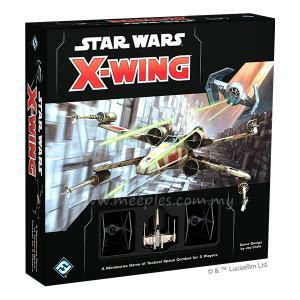 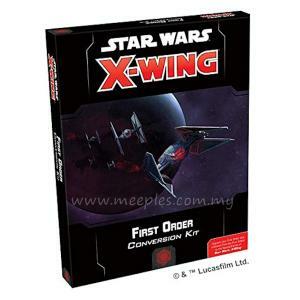 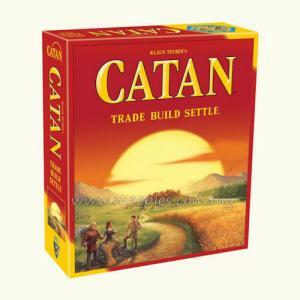 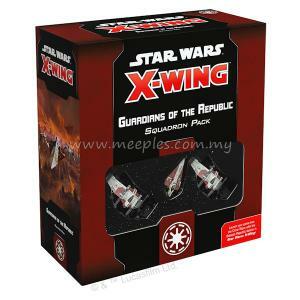 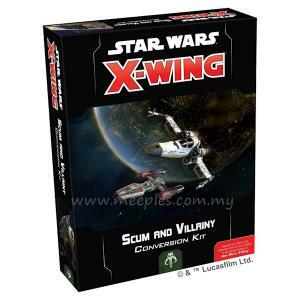 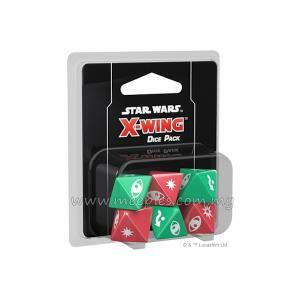 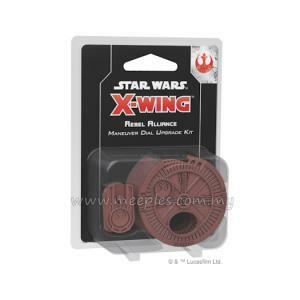 *NOTE* This is not a complete game, Star Wars: X-Wing (Second Edition) is required to play.